VINELAND, NJ. 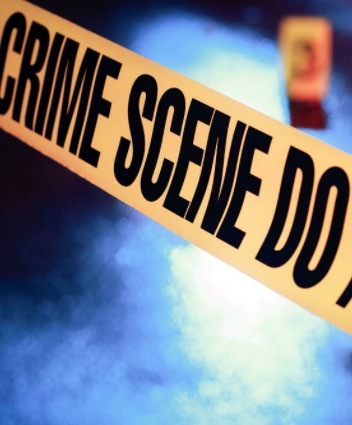 (THECOUNT) – Bridgeton, New Jersey man, Rashaun Washington, has been identified as the man shot and killed in Vineland in a police-involved incident. Prosecutors say they are investigating the fatal shooting of Washington, 37, by New Jersey police officers late Saturday morning at a residence located on West Wood Street, Vineland, NJ. It is unclear if Washington was pronounced dead at the scene or if he was transported to an area hospital where he later died. County prosecutors say the investigation is ongoing.